1000+ articles recommended/written by PMs at Google, FB + almost every other major tech co/startup. No videos/books/product placement, just articles. To suggest new articles, comment on this map. Also accessible at bit.ly/pmengine. 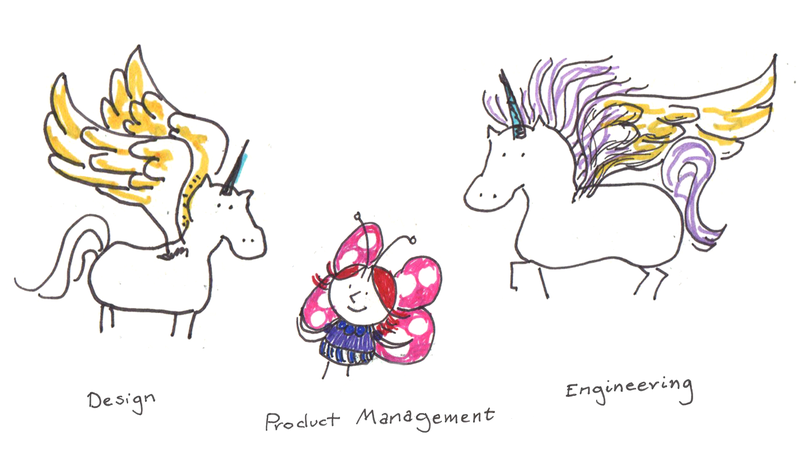 Great PM Interview Answers Include Tradeoffs. Here's How. 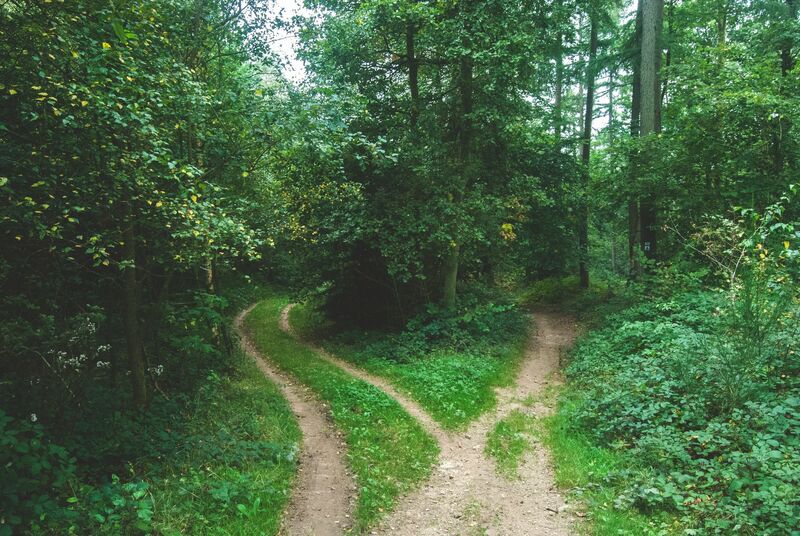 Effective discussion of tradeoffs can make or break your PM interview. Here are some helpful tips on how to bring up tradeoffs in your upcoming interviews. 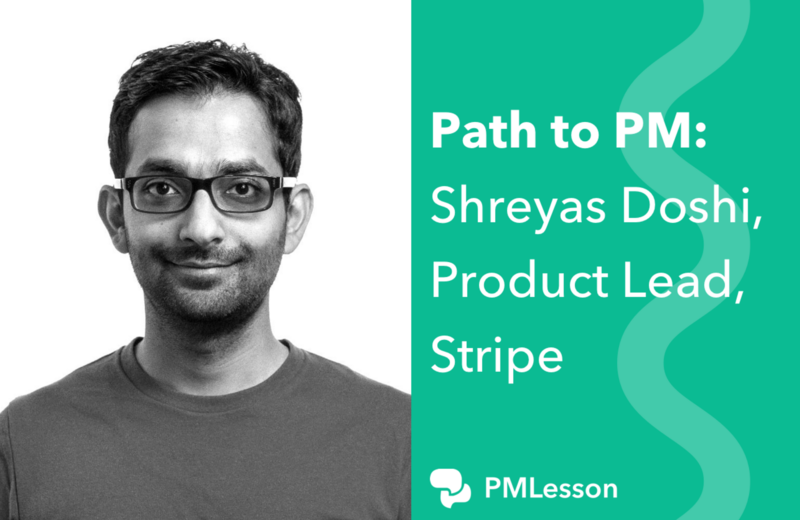 Shreyas Doshi, Stripe's product lead, discusses switching product management careers and his 10-30-50 PM framework to become a successful product lead. 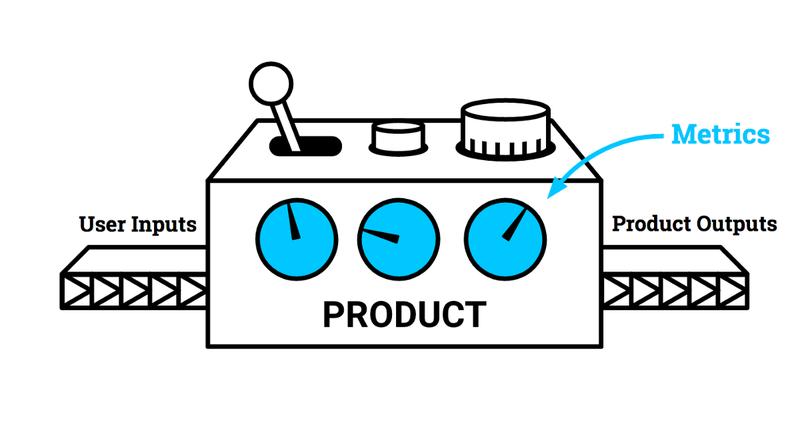 Learn how to take control of your career as a product manager. We provide professional development best practices and templates to accelerate your growth. Master the art of cracking PM interviews. Learn about the different types of questions being asked in a PM interview and the best way to answer them. ProdMonk - Product Monk - Product Management 101- Free & Comprehensive Product Management Course for Beginners as well as experts. 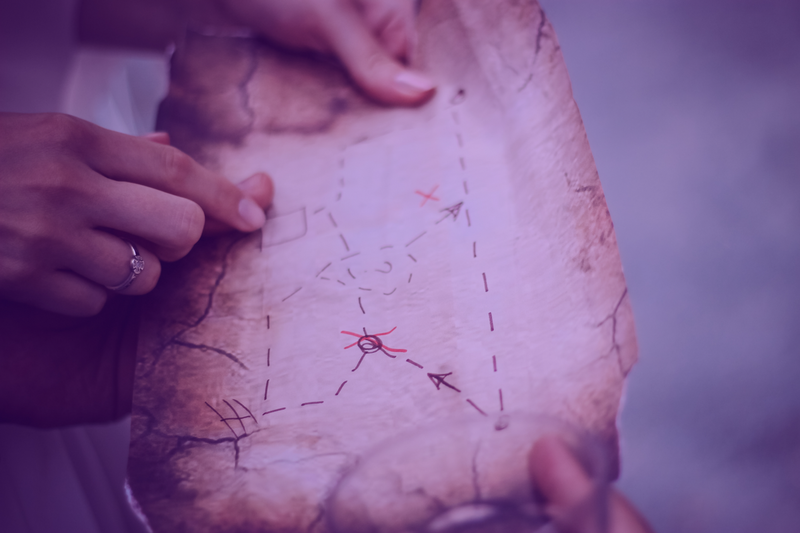 User onboarding flows are key to retention, yet aren't given continuous attention. Here are 6 user onboarding flows and what you can learn from each. Learn what the Google HEART Framework is, how to use it to improve your app's UX, and get a downloadable template worksheet.